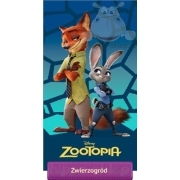 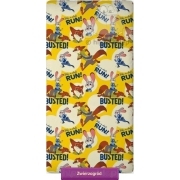 Bedding Zootopia – Zootropolis with Judy Hopps who became firs rabbit police officer in Zootropolis and red fox Nick Wilde local smart dodger. 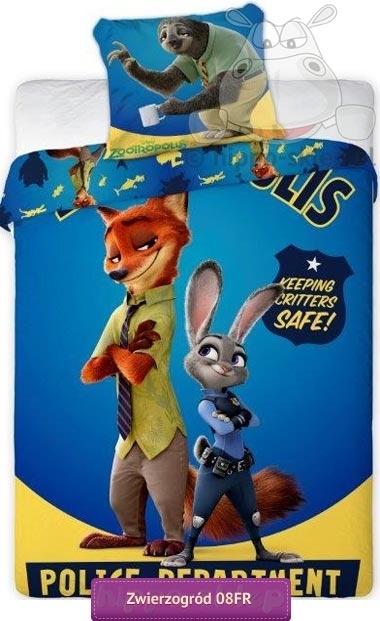 Kids bedding set with Judy and Nick in blue and yellow color and words Zootropolis Police Department and Flash “fastest” three-toed sloth in Mammal Vehicles Department on pillowcase. 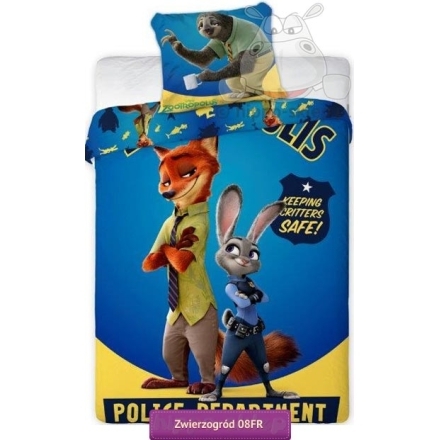 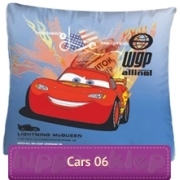 Kids bedding with characters from Disney Zootopia animated movie with single Duvet size 135x200 or 140x200 and also twin duvet size 150x200 or 160x200 cm and one pillowcase 70x80 cm. 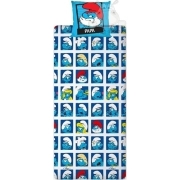 Zootopia bedding set made of 100 % cotton, Oeko tex standard 100 certified from official Disney merchandise.